Many applications do ask prospective employers about their health and disability. Sadly, many in this position fear disclosing their disability will bolster their chances of getting an interview, or when at the interview stage, fear not being taken further. 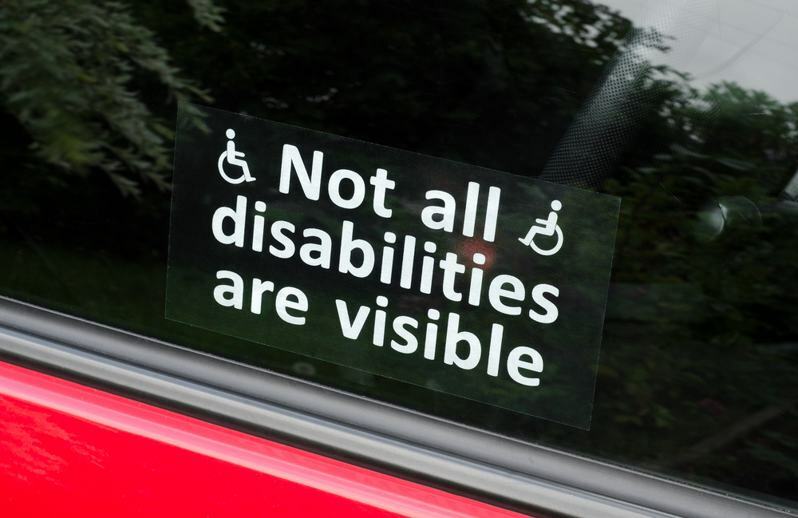 However, if you have been diagnosed with a disability but don’t feel it will negatively impact on your work, then you may not feel the need to disclose it. Disclosing health issues or disability depends very much on your scenario, so there is no “one size fits all” rule, but there are some general questions to consider if this is something you are concerned or wondering about. Be aware that by law, employees are protected through anti-discrimination laws, which means you have a right to appeal if you feel you have been treated unfairly due to your disability. Employers are only legally obliged to make 'reasonable adjustments' (such as flexible working) to support you if they know about your health problems, leaving employees to weigh up the best option. It will impact the quality of your work – whether physically or mentally? Could your employer provide any adjustments – flexible hours? Time off for appointments? Will keeping the issue a secret cause pressure or stress? Will it explain gaps in your CV or time off work? Could telling your employer (or prospective) increase trust and working relations? Are there risks in disclosing? There is no one right time to disclose. Some wait until they are comfortably established in a job, whilst some would rather get it out in the open prior to starting. Encouragingly, a large majority of employers also said they were happy to discuss mental health with a job applicant, and those who have disclosed have described it as ‘therapeutic’. 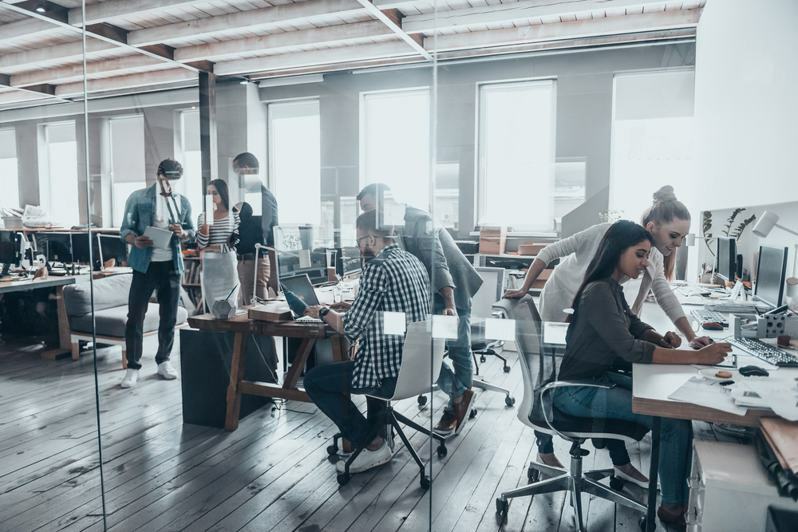 Research shows that employers are now more aware of mental health problems, compared to five years ago, and more willing to discuss this with employees or applicants. The law is now more protective, with the introduction of the Equality Act of 2010. Autism is a spectrum developmental disorder. It affects an individual’s communication, ability to form relationships with people, and general perception of the world. Autism is not immediate obvious, and may not even be recognised at all. Some people with autism may not label them as ‘disabled’ at all, merely different from others, particularly those with high-functioning autism. 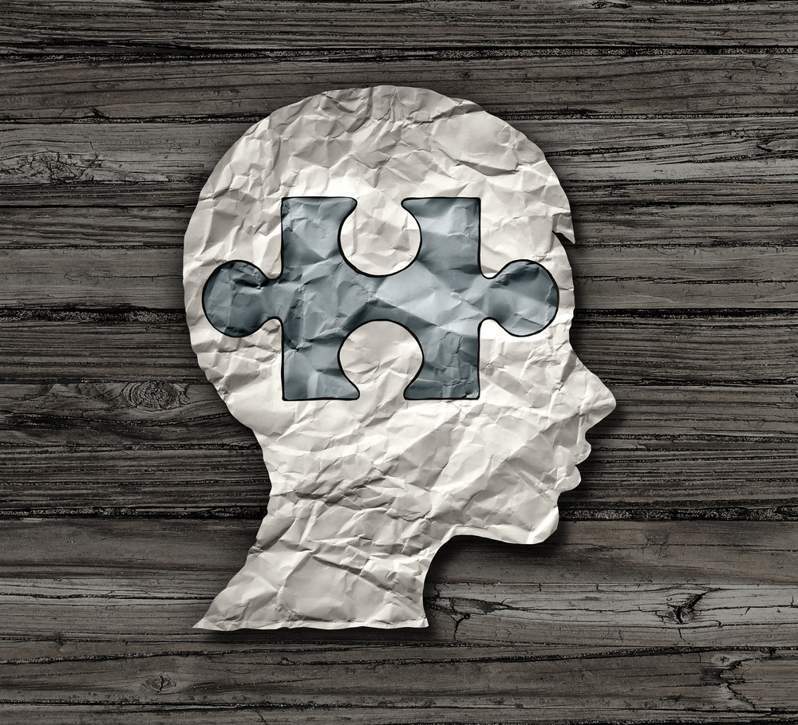 Difficulties those with autism face in day-to-day life includes social interaction, establishing relationships, a lack of emotional reciprocation, difficulty thinking flexibly, forward planning and abstract thought. Behaviours which are normal to the autistic individual and their family may come across as quirky or bizarre to an interviewer. They may misinterpret an autistic individual as rude or awkward, with no context or explanation for these behaviours. By not disclosing at all might leave you in a difficult position if your behaviour is misinterpreted by colleagues. Disclosing can alleviate this, and it also allows the employer to make any necessary adjustments, which they are not required to make if they are unaware. Ultimately, you probably do not want to work for a company which has an intolerant attitude to those with disabilities, so if keeping it secret is an issue for you, it might be better to be up-front about it. Research by NAS found that only 16% of autistic people are in full time employment, with a further 16% in part-time, and this number has remained stagnant for a decade. This is compared to 80% of people at working age in the general population. 4 in 10 of those doing part-time hours would like to work more hours. “I have high-functioning autism, and currently work as a data analyst for a small financial firm. I knew I wanted to disclose my Autism to any prospective employer, as I do have some specific needs. I waited to disclose my autism until the interview. I portrayed my autism in a positive light; my autism means that I have good attention to detail, and am good at focusing on the task at hand and I excel in maths, which were all applicable to the job I applied to. I informed them that I do suffer from sensitivity to particular sounds. “I have high-functioning autism, and am currently working part-time as a librarian at a university, although I am looking for something full-time. Whether I would disclose my autism really depends on the job I am applying for. I haven’t ever felt the need to mention it in an interview. Mental health charity Mind found that every year, 1 in 4 of us will have a mental health problem. Considering 8 hours per day is spent working, it is important to feel supported when at work, and to feel you work in an inclusive environment. 31% have at one point experienced mental health problems whilst working, of these, 42% have been in the past 12 months, and half of these took time off due to it. A whopping 95% stated that their mental health impacts negatively on their work. 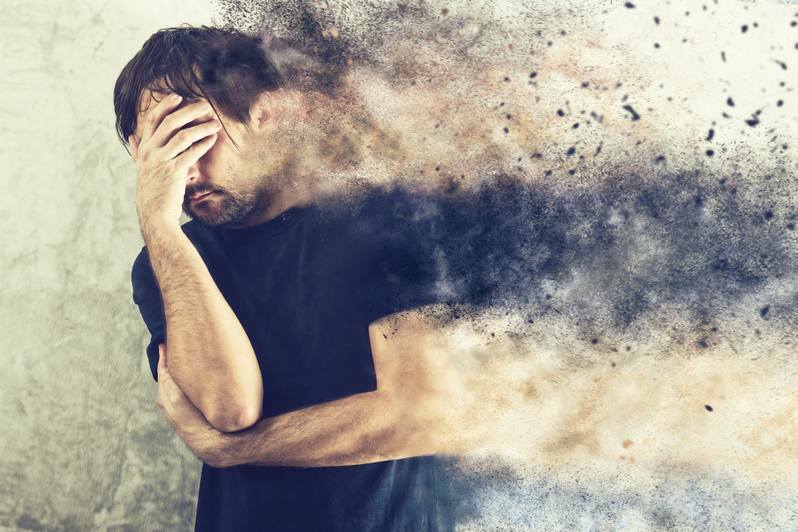 Ways poor mental health can impact on work include inability to concentrate, lethargy, anxiety and decreased productivity and inability to work with others. If this is the case, it is best to inform your employer and you can collectively come up with ways such problems can be alleviated. However, only 10% have provisions in place providing training to line managers in supporting those with mental health issues. Of those who had poor mental health, only 43% had disclosed to their boss or manager, and just 7% received a lot of support. Just 38% believe their organisation has an inclusive working environment in relation to mental health issues. Interestingly, there is a stark difference between perceptions of inclusiveness in the private and public sector with 51% in the public sector and 55% in the voluntary sector believing their company to be inclusive, compared to just 33% of private. I suffer from depression, and have done for the past 3 years. I work as a graphic designer. Most of the time, I can manage fine and my mood is good, yet when I feel low, I feel extremely low and I just cannot get out of bed, let alone work for 8 hours a day. It took me a while to disclose at work, but it was suffocating and I needed to say something. My boss was wondering why I took days off when I wasn’t obviously ill. Once I told her, things were much easier. I was able to work more flexibly, and it helped to cement relationships with my managers. It has become clear that this is a complicated subject, and deciding if, when and how to disclose will vary widely on an individual basis. As campaigning on mental health has entered the foreground, awareness has increased generally and within companies. 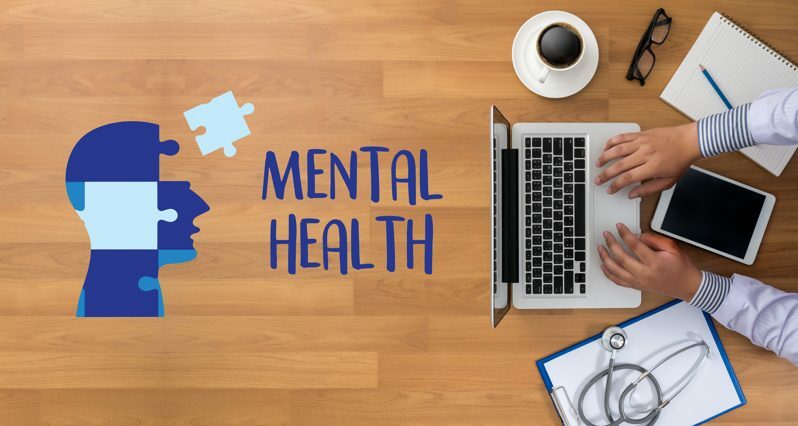 Employers are now more able to recognise symptoms of poor mental health and how to support employees in dealing with them, to ensure their work environment is supportive and understanding. Previous Previous post: Women in Game of Thrones: Victim or Victor?